Hair should be dead, but that does not mean you may not care. You should wash it regularly. Essentially, what you really need to be sure to wash is your scalp. Safely use ArganRain Shampoo. It nourishes hair from root to tip, strengthening it, thereby helps to prevent hair loss. ArganRain can be a fast way to help stop thinning hair, can help stop baldness, and help promote hair growth. Creating a healthy environment on the scalp is key to having thick, full hair growth. Massage the shampoo deep into the hair. Do not scrub too hard when washing your hair. Rinse really good, until you don't see any more bubbles or foam on your head or going down the drain. Dry your hair lightly with a towel. Comb it out carefully with a wide-tooth comb, particularly if your hair is curly. Don't yank or tug on it, because that can break the hair or pull it out. Dry your hair as much as possible. If your scalp is itchy, dry, and flaky, it can be because you aren't rinsing all of the shampoo out. Or it could be because you have something called dandruff. If you have dandruff, when you scratch your head, the skin flakes off and lands on your clothes. It is much more noticeable when you wear dark colors. Avoid excessive amounts of shampoo containing harmful chemicals. Natural products will always be more useful so you should choose %100 Organic arganrain shampoo. 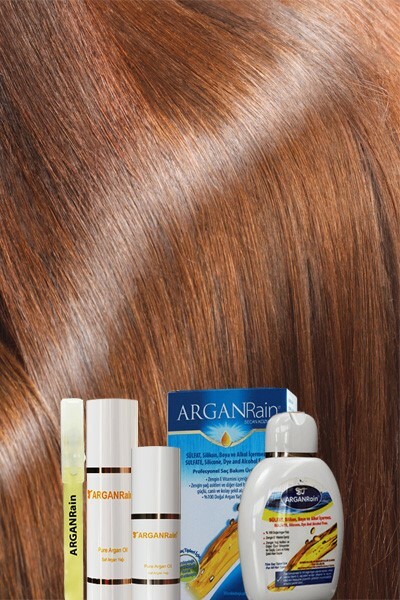 ARGANRain Professional Hair Care Product For Hair dandruff the only solution is ARGANRain Professional Hair Care Product because ARGANRain Professional Hair Care Product is Sulfate, Silicone, Alcohol, Salt and Dye Free Formulation and Special Formulation with %100 Organic Argan Oil. Make sure you drink enough water. Water will help to expel toxins from your body cells and protect their deep natural state. Cleaning your hair plays a very important role in the formation of dandruff. Wash your hair at least 2 times a week. The sun; this is the reason why you wear your hat after you go out. The chemicals in the pools like chlorine so you have to wash your hair after swimming in the pool. Products with curly or flat hair or changing color and treatments. Do not use too much hot tools for hair. Most of the common types of hair loss is the split ends. Look carefully at the end of a hairline and notice that the tip separates. 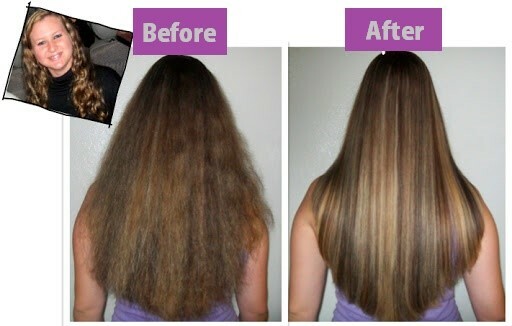 Because hair is dead but you can not repair split ends. The only solution is to cut them. You should do effective care your hair with Arganrain shampoo. It comes from Morocco, we do not retreat it to offer you with its pure and natural aspect. Hair care Shampoo and Pure Arganrain oil products are care your damage hair. You use both product in order to reinforce the effect. I started using the Arganrain Shampoo a little over a month ago and I have significantly noticed the decrease in hair loss as each day passes. I would always be left with lots of hair in my hands (around 15-20) as I rinsed off my hair and it has pretty much dropped it to 2-3 and sometimes no hair that is lost as I rinse. My hair feels stronger and have even noticed that it has grown much more in this month than before with regular Arganrain Shampoo. I hope that it works for you too. For me, I like the way my hair feels after shampooing it, and I find it looks and feels thicker.